Dubai – UAE, October 17, 2016 – Dubai Land Department (DLD) revealed the innovative updates made to the “Dubai Brokers” application during its participation in the current session of GITEX 2016, the region’s biggest technological event hosted by Dubai World Trade Centre from October 16 to October 20, 2016. One of the benefits offered to the application users is that they obtain the rating of the real estate brokers by measuring their performance and efficiency indicators to help them choose those who are highly qualified. Brokers Dubai displays as well various details on the broker’s projects, the number of transactions made and other data related to the real estate units. In addition to the map feature in the application to locate the most active brokers in the chosen area, the application helps the users verify the ownership certificate, the developers’ projects as well as the completion rate of the projects. All they have to do to benefit from these services is to enter the certificate’s information or scan its “barcode” in order to increase the effectiveness and speed of completion, reduce the cost and put an end to manipulation and fraud. In general, the purpose of the application is to protect the investors and provide them with information on the approved and licensed brokers and to reduce the presence of unlicensed brokers in the market. On the other hand, the application is linked to the Real Estate Brokers Management System (Trakheesi application). This link forms an integrated system that contains the brokers’ information and leads eventually to a number of verification processes in order to ensure the integrity of the listed data. The customers can benefit from this application anytime and anywhere as it runs on all smart devices using IOS and Android operating systems. In other words, this is an effective tool in the hands of the targeted categories, namely brokers, developers, landlords and their representatives, management companies and tenants. 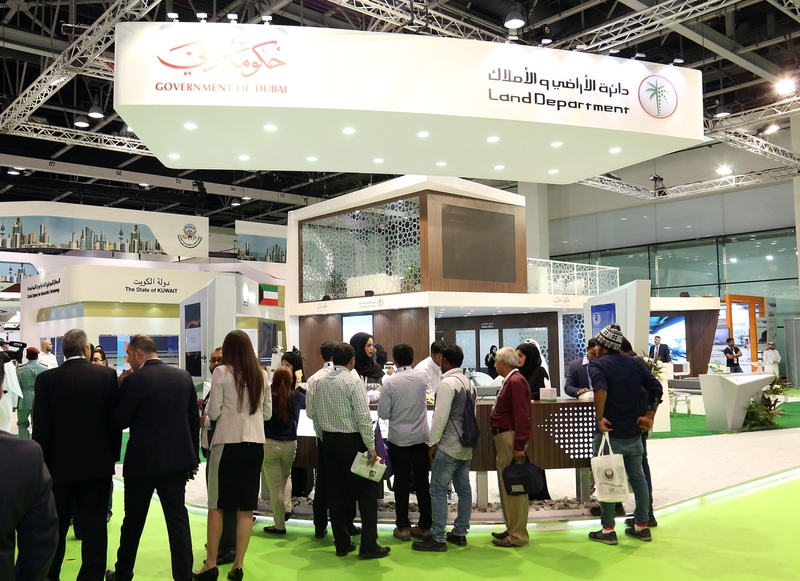 Dubai Land Department welcomes GITEX visitors on its stand (S1-B2) at Sheikh Saeed Hall and can be also reached at the stand of Dubai Smart Government (S3-A21 & S2-A21). 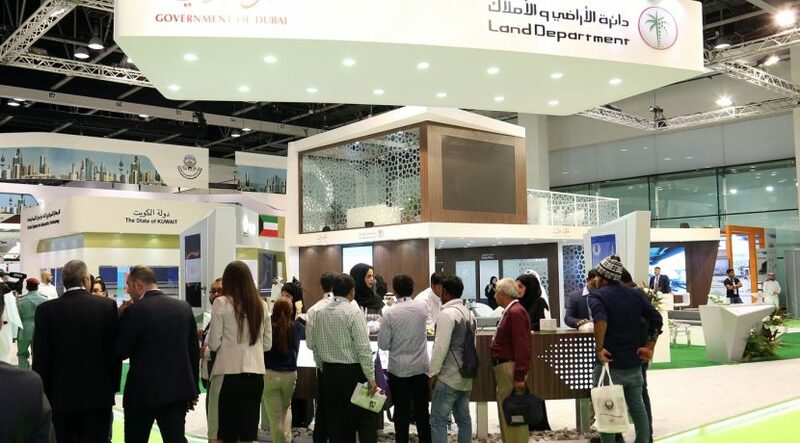 The representatives of Dubai Land Department are pleased to welcome the visitors throughout the event and to reply to their questions on the other smart applications as well. All rights reserved to the initial publisher for dubai land.